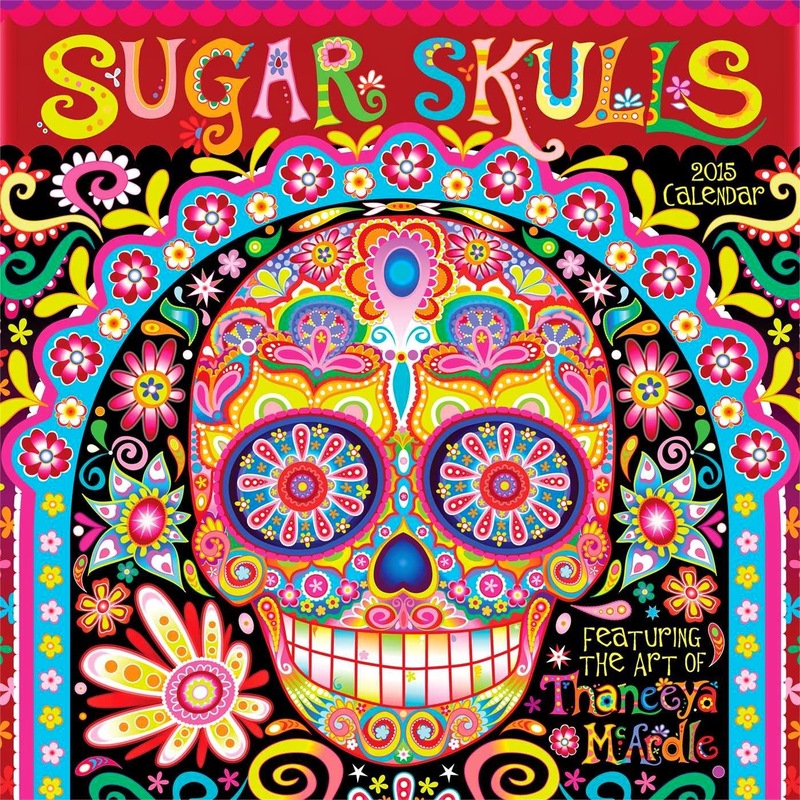 Sugar Skulls 2015 Wall Calendar - "Colorful, fun, and full of psychedelic details, the Sugar Skulls 2015 Wall Calendar features thirteen of Thaneeya McArdle's intricately drawn and beautifully colored pieces of skull art inspired by the Mexican holiday, Dia de los Muertos (Day of the Dead)." 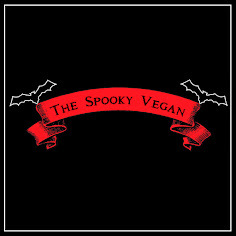 Disney the Nightmare Before Christmas Wall Calendar (2015) - "Celebrate your year with Jack Skellington and all of his Halloweentown friends in the 2015 calendar." 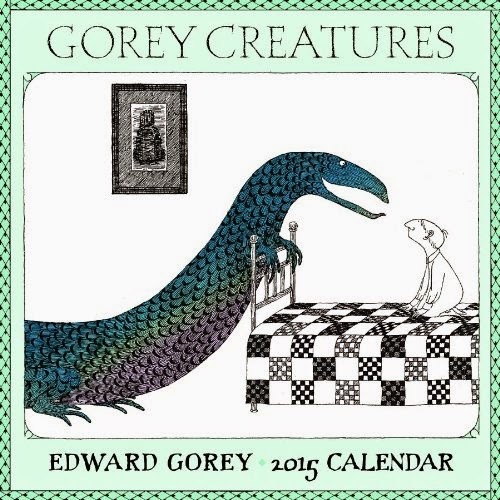 Gorey Creatures 2015 Calendar - "This miniature 2015 twelve-month calendar from Pomegranate features the creepy creatures that appear in Edward Gorey's illustrations. 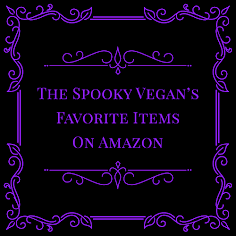 Weird and wild, they interact with people and cause havoc. 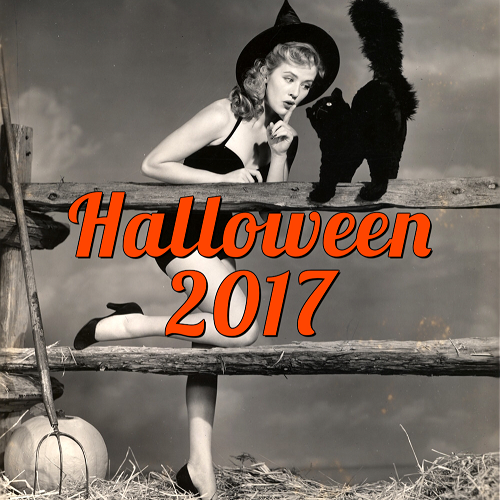 Inside this calendar you will find: a Boggerslosh, Yawfle, non-so-average bears and bats and plenty more. Pomegranate calendars are printed with soy-based inks on FSC certified paper." 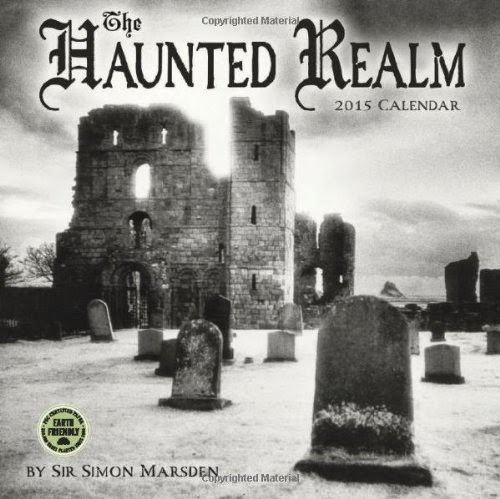 Haunted Realm 2015 Calendar - "Sir Simon Marsdens atmospheric black-and-white infrared photographs reveal the hidden supernatural world, transporting the reader to a different realm a haunted realm. 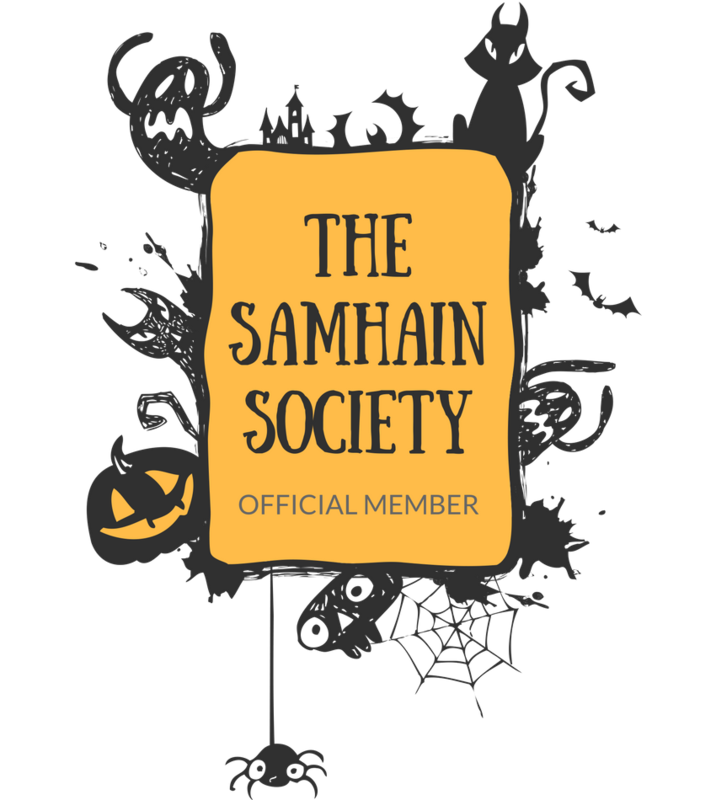 In The Haunted Realm wall calendar, Marsdens ghostly images are accompanied by literary excerpts and historical accounts as well as tales of apparitions and the paranormal that have been reported at the sites, and the strange events said to lie behind them." 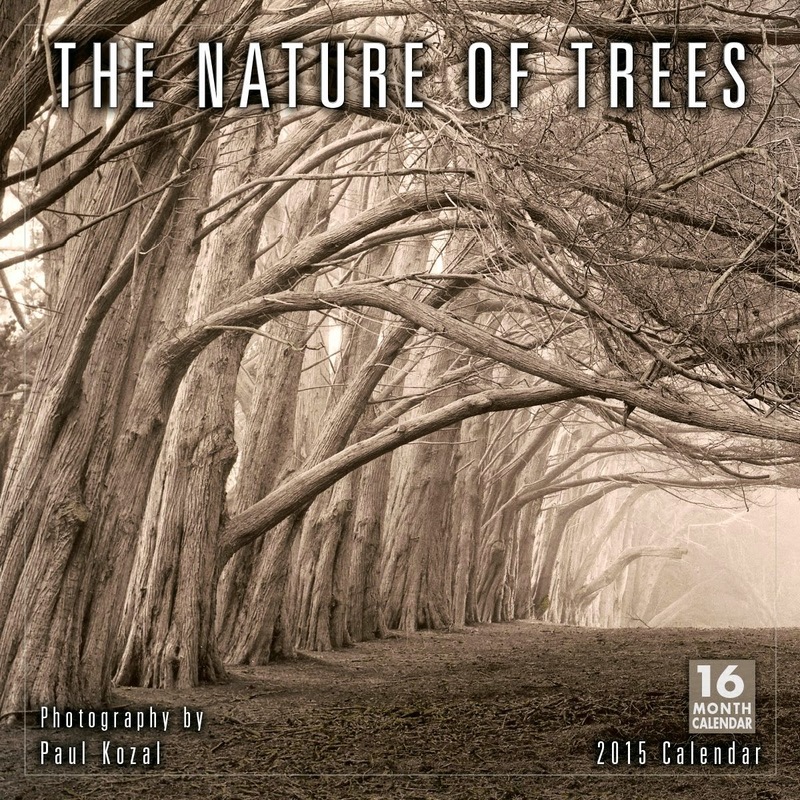 The Nature of Trees 2015 Calendar - "Photographer Paul Kozal's intimate and ethereal black & white images of trees both capture our imagination, and pique our curiosity. Kozal is able to incorporate atmosphere, evocative tones, and a gentle luminosity creating a unique signature style that disarms our senses and seemingly transcends reality." 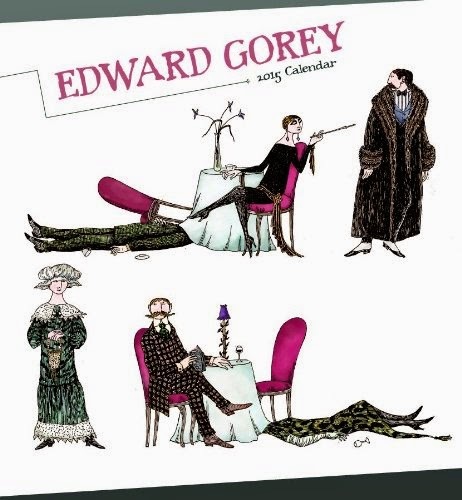 Nice- I should put Edward Gory on my wants list!